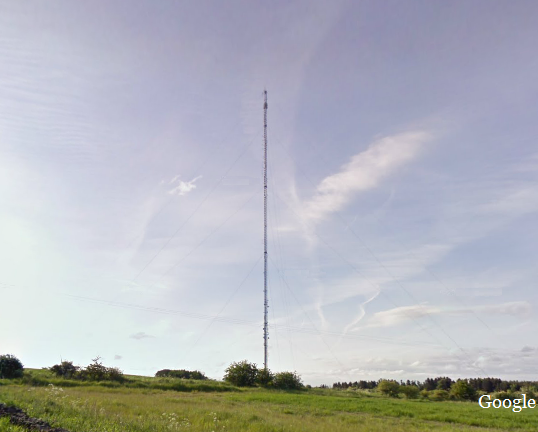 Updated | UTV, Bauer and Arqiva are joining forces in a bid to run the UK's second national commercial DAB digital radio multiplex, the licence for which was advertised by Ofcom earlier this month. UTV, owner of stations including TalkSport and Bauer, owner of stations including Absolute Radio and Kiss, already jointly operate three local DAB multiplexes as "UTV Bauer Digital". Arqiva operates national DAB multiplex Digital One as well as some local multiplexes through its subsidiary Now Digital. Full details about the joint application, including the proposed station line-up and whether the newer DAB+ standard will be used for some stations, are yet to be revealed. This morning, Arqiva has invited interested parties who want to launch new national DAB stations to get in touch with their proposals. Ofcom has given all potential applicants until 3:00pm on 30th October 2014 to submit their applications for the licence, promising to publish details of the applications for "public comment" as soon as possible after the closing date.